Jessica Awsumb, M.S., is a doctoral candidate in Disability Studies and a master’s student in Measurement, Evaluation, Statistics, and Assessment at the University of Illinois at Chicago. Jessica is interested in the improvement of secondary transition planning and service delivery for undeserved urban youth with disabilities to increase successful adulthood outcomes. Specifically, Jessica is focused on interagency collaboration as an effective strategy to improve employment, postsecondary education, and independent living outcomes for youth with high-incidence disabilities. 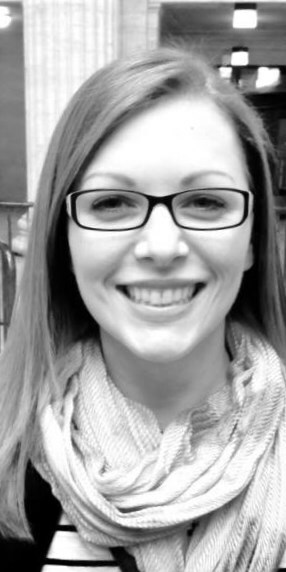 Jessica is the project coordinator for the Division of Rehabilitation Services-Vocational Rehabilitation (DRS-VR) Quality Assurance project analyzing statewide data to better understand strengths and challenges in serving youth and adults with disabilities in Illinois.